As per UNICEF data 7.1 million children in India do not go to school. 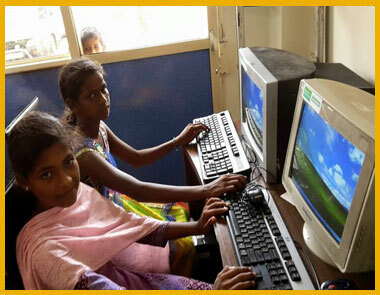 Abhilasha Foundation works to ensure that all children go to school so that there is no child labour as well as building a promising future for these underprivileged children. In India due to illiteracy and poverty, the children who may be the future leaders do not get educated either because their parents cannot afford their education or they are not exposed to the progressive environment. 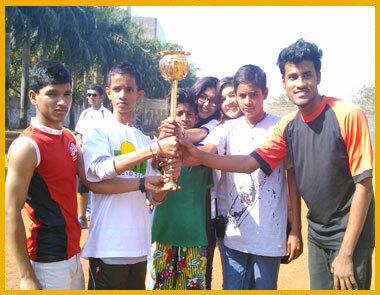 Abhilasha Foundation organizes awareness programmes on the need and benefits of education. Education enhances one’s knowledge. Education is one of the methods of eliminating poverty as it creates independence of thought and develops a perspective of looking at life. 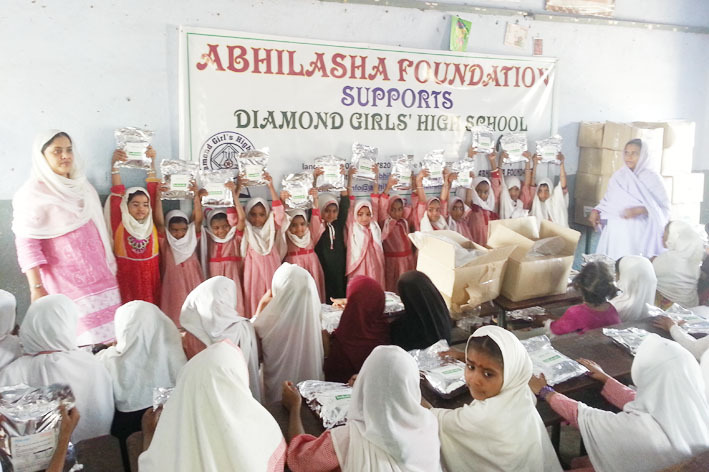 Abhilasha Foundation is also helping the illiterate parents to admit their children in the municipal school and is determined to build a world in which every child attains the right to survival, protection, development and participation. 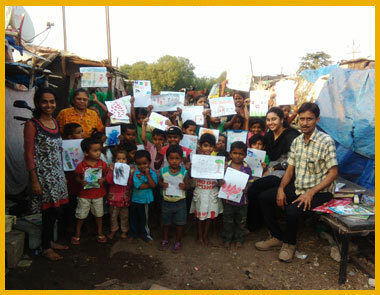 Balwadi and Day Care Centre in Harchand Lokhande Madhyamik Vidyalay, Borivali: Abhilasha Foundation is coaching more than 500 underprivileged children who are migrants from various parts of India in this portable classroom for the upliftment and betterment of the underprivileged children. 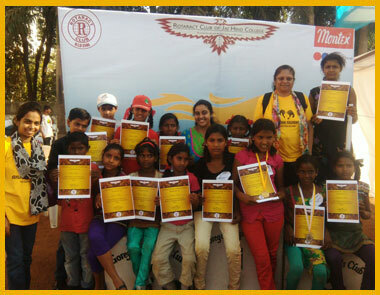 Abhilasha Foundation mainly focuses in English language and believe that every child deserves a better tomorrow. 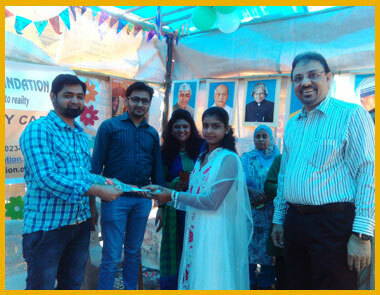 Balwadi and Day Care Centre at Ambuj Wadi, Malad: Abhilasha Foundation inaugurated the 3rd Balwadi and Day Care Centre at Ambuj Wadi, Malvani, Malad and more than 1000 children with their parents were present during the occasion. 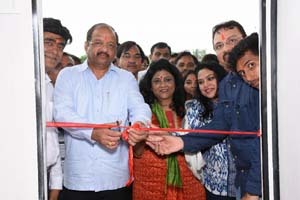 Mr. Gopal Shetty, Member of Parliament, North (Mumbai) inaugurated the Balwadi and Day Care Centre and other dignitaries like Mr. Rayon Pereira, Country Head, Mrs. Jasmine Prince, Ciena Communication India Pvt. 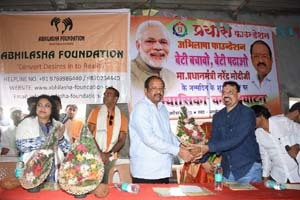 Ltd. Group, Mr. Brijesh of Prayas Foundation, Mrs. Anushka, BJP representative were also present for the inauguration. There are more than 10000 families staying in these slums. The families who are staying here are deprived of the basic amenities like drinking water, basic sanitation, adequate nutrition, clean environment etc. They are all migrants from Uttar Pradesh and other parts of Maharashtra. The men are mostly auto rickshaw drivers, plumbers, maisons, painters, electricians etc. The women are mostly house wives and few of them are domestic servants. They cannot afford to teach their children in English medium hence Abhilasha Foundation took this task to teach them English language to these underprivileged children. 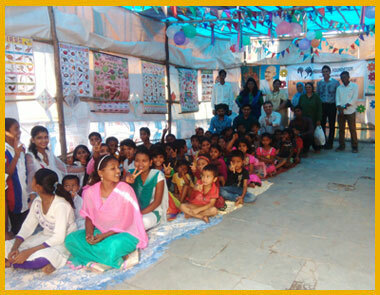 Navshiyacha Adivasi Pada, Goregaon: Abhilasha Foundation distributed poshtik aahar in this pada for more than 150 adivasi children. Due to their economical and social conditions parents do not have sufficient resources and means to support the education of their children. 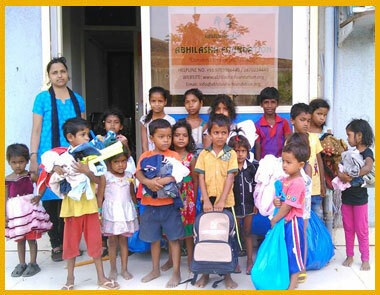 Abhilasha Foundation took this task by convincing the parents of these children to go to the near by school. They are all deprived of the basic amenities like drinking water, basic sanitation, adequate nutrition, clean environment and primary education. Their homes have never seen power supply. They find themselves at the fringes even though there is a flurry of developmental activities around them. This community works in the nearby factories some are daily wage laborers, auto rickshaw drivers etc. who work for their livelihood. Few women folk also work as domestic servants and rest of them are all house wives and take care of their homes and their children. 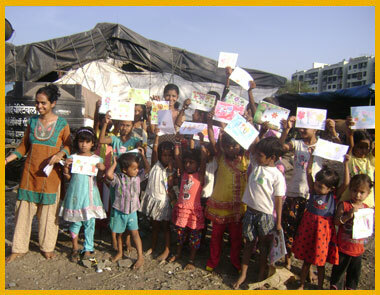 Balwadi & Day Care Centre in Gorai III (Slum): Abhilasha Foundation provides educational support for the slum tribal community hailing from Maharashtra & other parts of the state. The whole community is staying without water and electricity from many years. 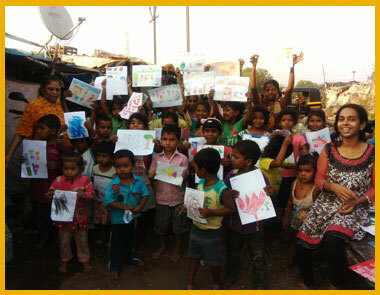 The parents of these children are rag pickers, masons, domestic workers, painters, auto drivers etc. whose children are otherwise loitering around the whole day. 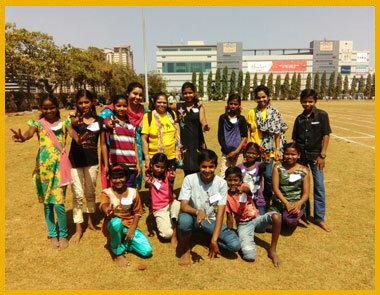 Abhilasha Foundation has started teaching them basic English language, Cleanliness, Good Habits, Mentoring, Personality Development and Counseling these underprivileged children. 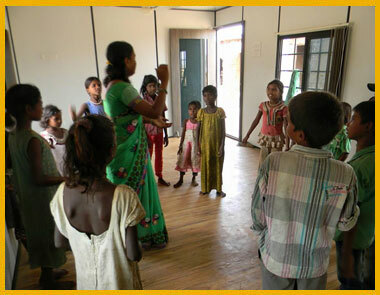 Abhilasha Foundation imparts education for more than 65 tribal children for whom school is a dream. 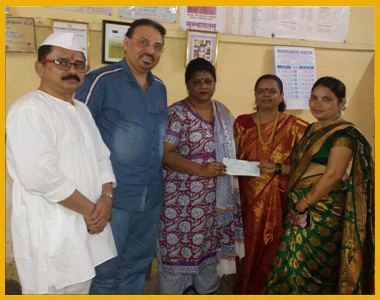 Balwadi & Day Care Centre in Kalyan: Abhilasha Foundation is supporting Bahujan Hitay Trust by providing them portable classroom for Brick kiln workers underprivileged children. The whole community are migrants and tribal's from Maharashtra & Andhra Pradesh. Parents economic condition is very poor and hailing from backward classes. The workers live in deplorable conditions. Both the parents are addicted to alcohol and tobacco. This addiction is passed on to the children at a very early age. Hence, education for these children is almost non-existent. 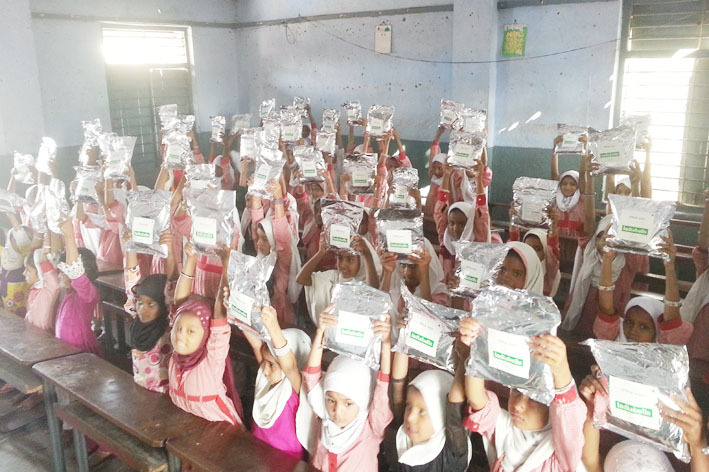 More than 45 Brick kiln children cater education in this portable classroom. Diamond Girls Pre-Primary & Primary School at Malegaon, Nasik Malegaon is the city of power loom where people are totally dependent on it. 80% of the people are illiterate. 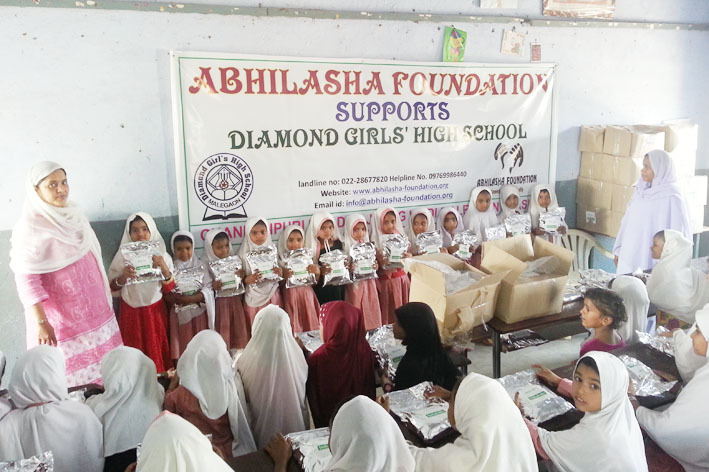 Abhilasha Foundation adopted Diamond Girls Pre-Primary and Primary School to provide free education for more than 1200 underprivileged Girls for whom Education is a dream. The parents of these children work in these power loom factories as labourers. The school is in a very depilated condition as there are scarcity of benches, fans, no toilets, no boundary walls etc. 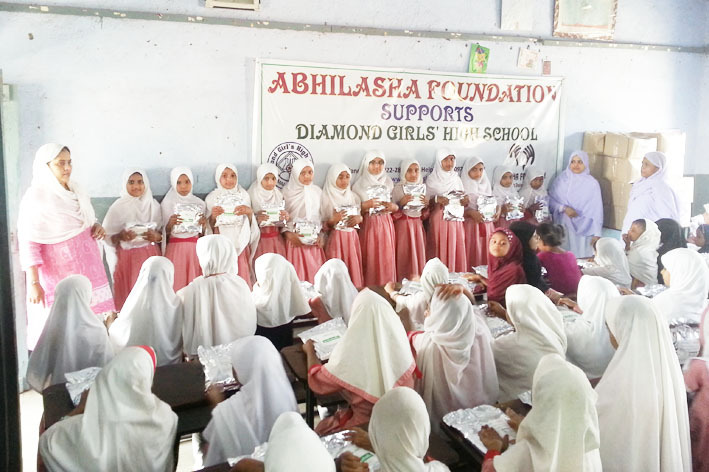 Abhilasha Foundation provides support for running the school and also for infrastructure for safety of these underprivileged girls. 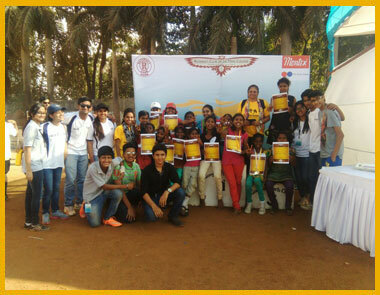 Educational/Picnic Tours: Abhilasha Foundation believes in taking out the underprivileged children out on tours which is an essential part of our programs and entertainment. 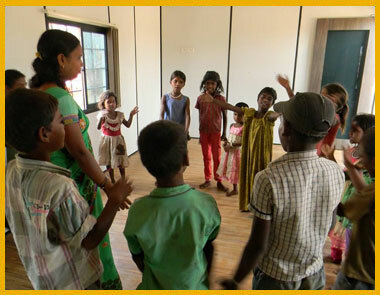 Children learn very fast through Role play activities and Exposure visits etc. 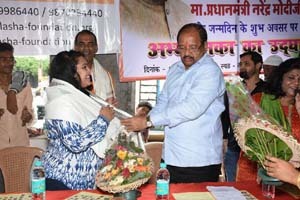 Scholarship Programme: Scholarship is being provided to the children who secure 80% and above in 10th and 12th standard. The children are monitored and being counseled. 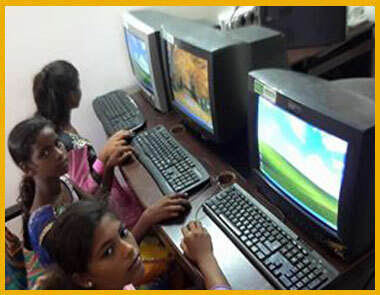 Abhilasha Foundation provides scholarship for higher education who are below poverty line children.